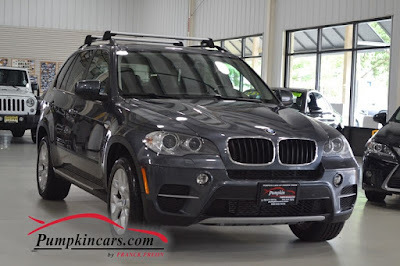 Everyone here at Pumpkin Fine Cars and Trucks wants to wish you a very safe and Happy Labor Day weekend. 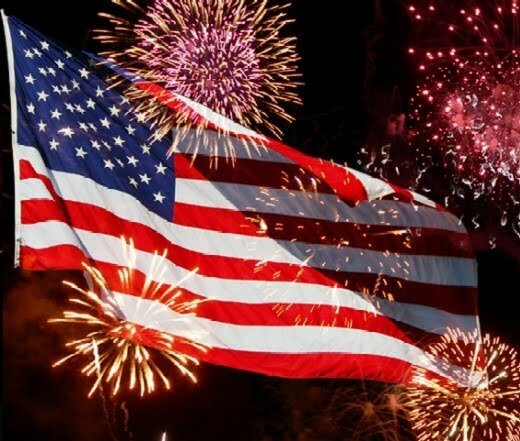 If you are heading to the beaches or having a family bar-b-que, please enjoy it and remember to drive safe and as always, be cautious on the roadways. 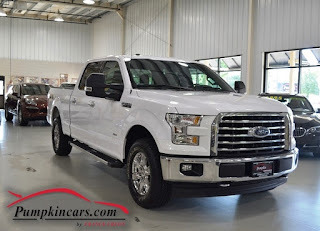 As we come to a close on a very hot and lengthy summer 2018, many of you are preparing for the next season. Kids are going back to school, the weather will be changing and some may be in the need for a new pre-owned vehicle. 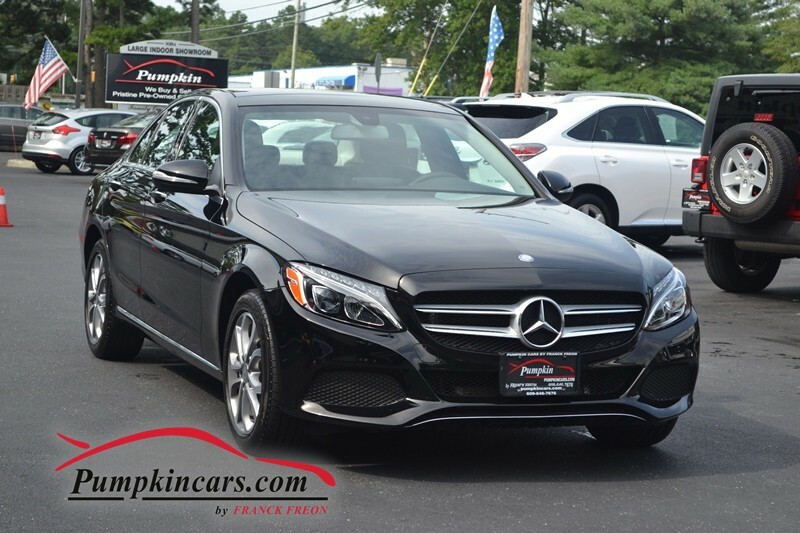 Here at Pumpkin Cars we are always updating our inventory with great pre-owned, quality vehicles and always at reasonable prices. Maybe you had some trouble this summer with your current vehicle or maybe you want to trade in that convertible for an SUV to get you through the winter...whatever the reason we have a variety of pre-owned vehicles guaranteed to get you through another year and save you money in the process. We will be open tomorrow, Saturday the 1st- from 9:00am-5:00pm so stop on by and take one or a few of our pre-owned vehicles for a test-drive. 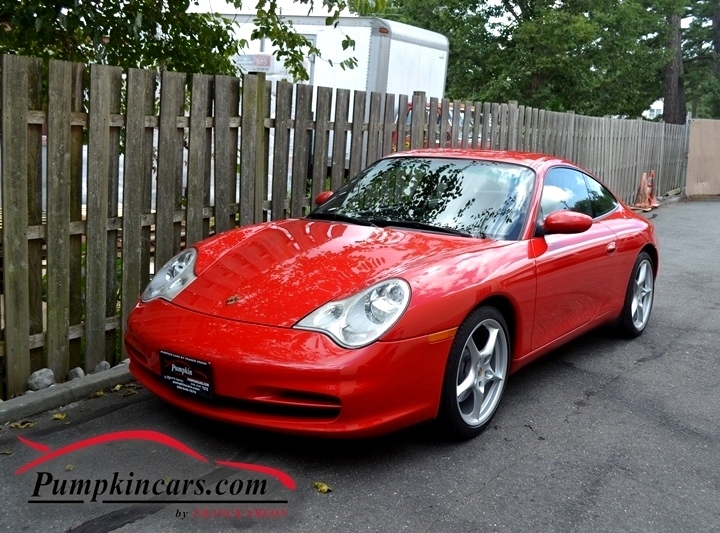 There couldn't be a better day for a cruise. 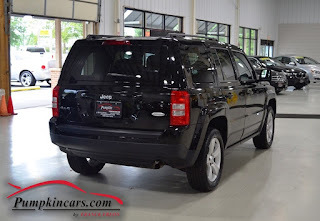 As usual we are closed on Sundays and will be closed on Monday, September 3rd in observance of Labor Day. 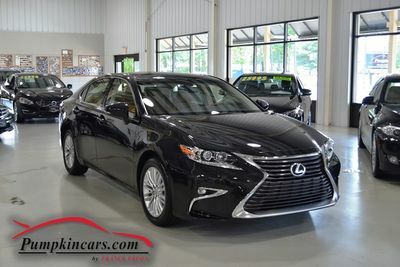 We will re-open on Tuesday morning and resume business as usual, operating during our normal business hours of 9:00am-7:00pm. 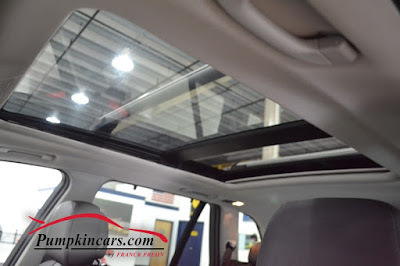 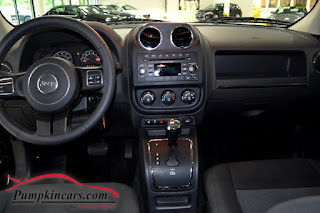 Feel free to visit our website at www.pumpkincars.com for all the latest information on Pumpkin Fine Cars and read recent testimonials from satisfied Pumpkin customers. 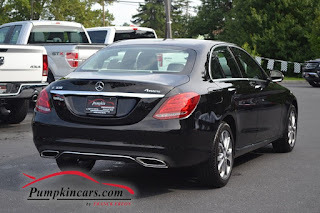 Contact us at (609)646-7676 if you are planning a visit and we will make sure we have your vehicle of choice pulled out and ready for your arrival. 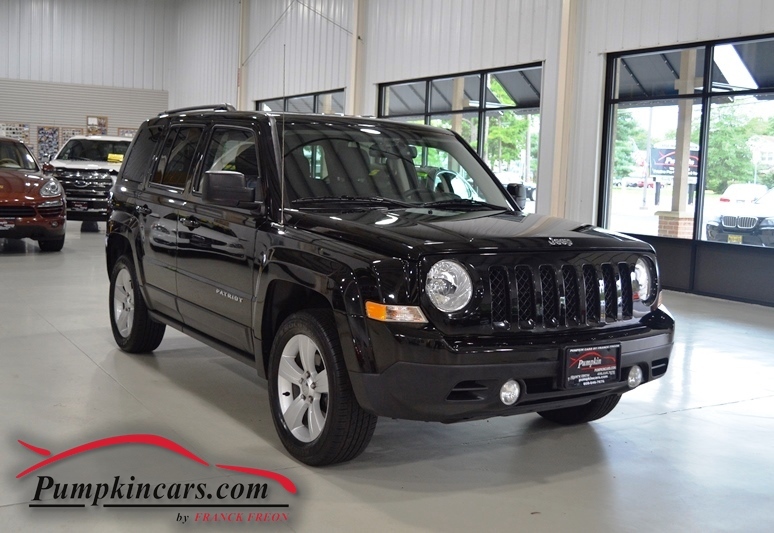 Check This JEEP PATRIOT out!!!! 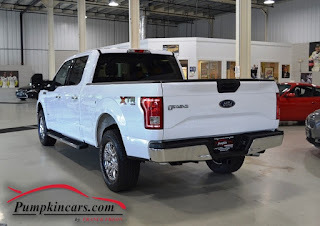 Franck picks up another Fine Ford F150 Pickup!!! 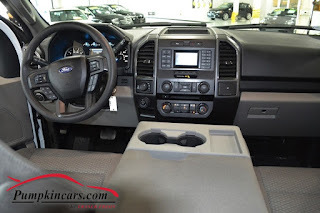 F&R Head Curtain Air Bags and more! 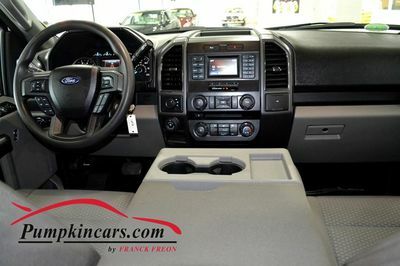 LIKE-NEW && FULLY LOADED WITH UPGRADED FEATURES!!! 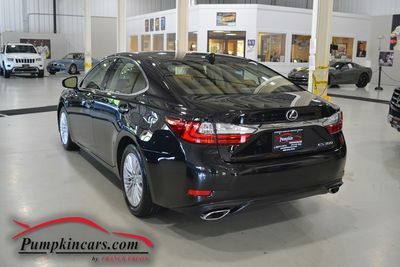 IMPRESSIVE 35 MPG HIGHWAY && ONLY DRIVEN 27,000 SINCE NEW!!! 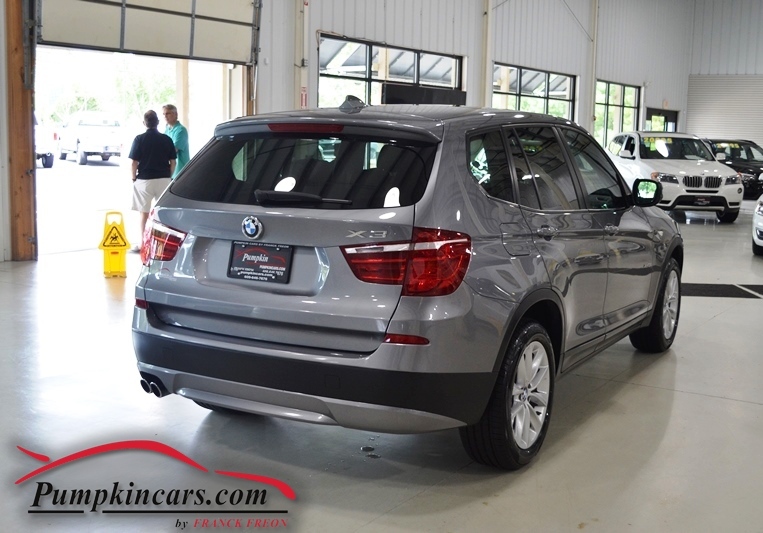 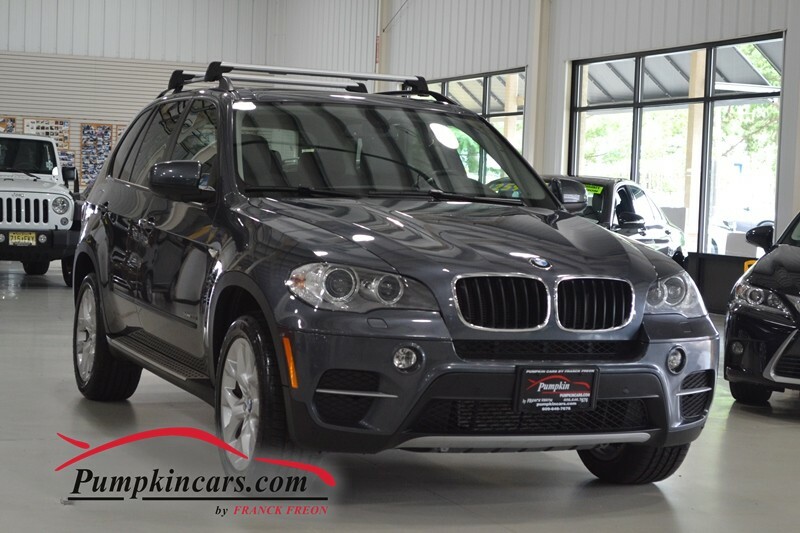 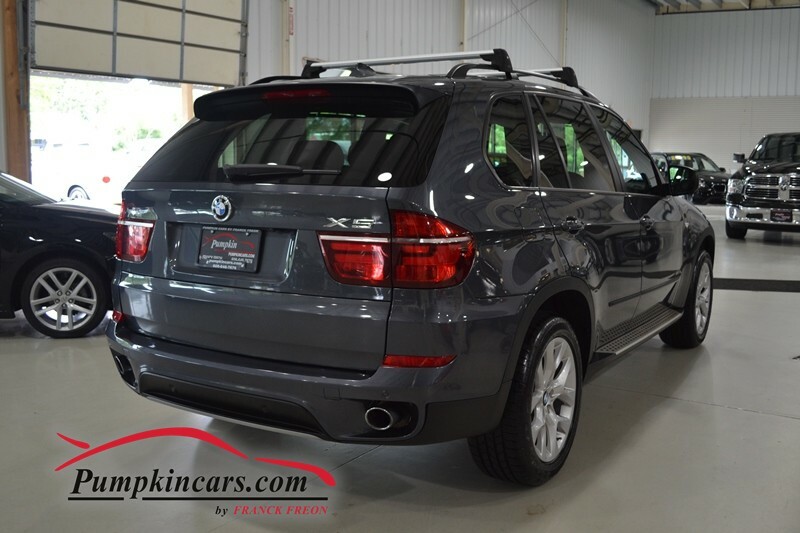 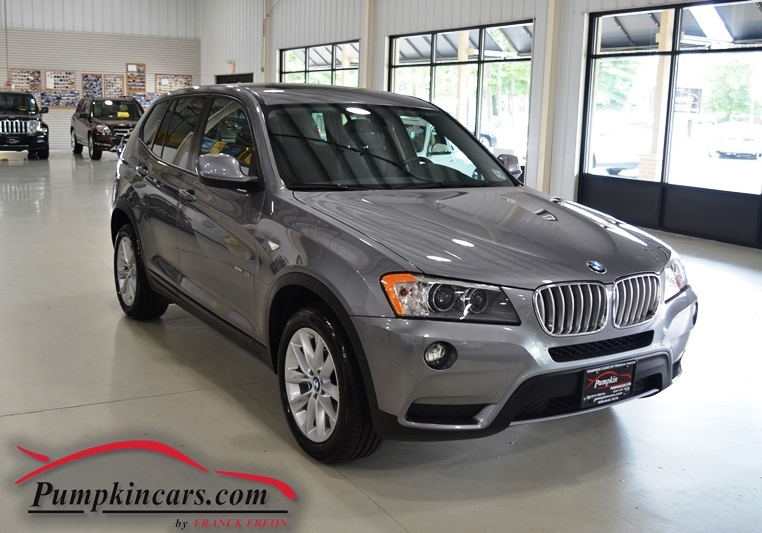 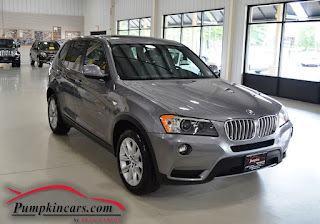 Visit us and test drive this BMW XDRIVE today. 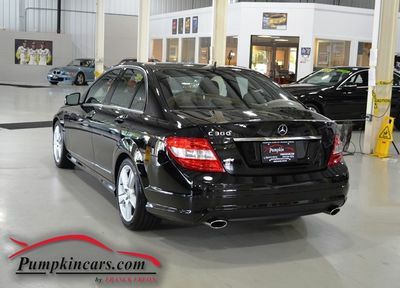 MERCEDES-BENZ C300 SPORT IN PRISTINE CONDITION AT A PHENOMENAL PRICE~ONLY AT PUMPKIN CARS! 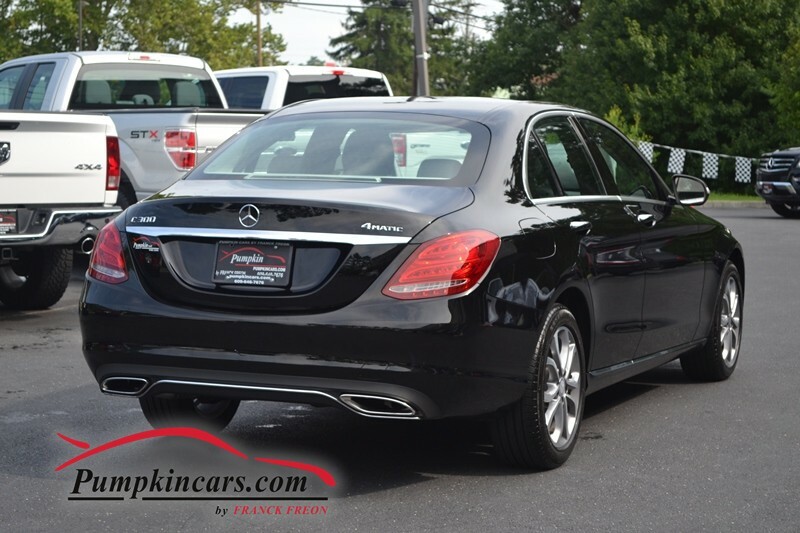 Visit us and test drive this C300 today. 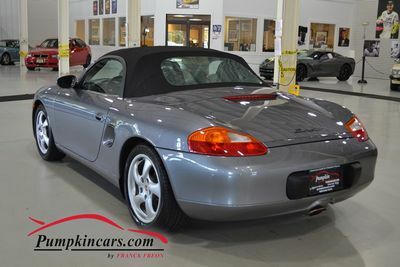 ONE OWNER- LOW MILES FOR $15K- CANT BEAT THAT! 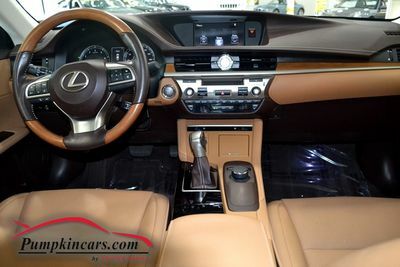 Dual Air Bags and more! 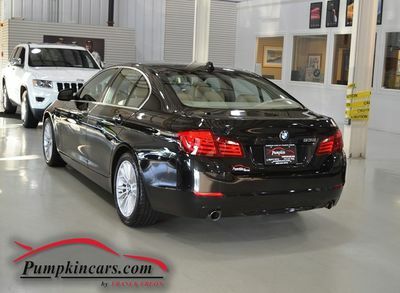 FULLY LOADED 5-SERIES AT AN UNBELIEVABLE PRICE!!!! 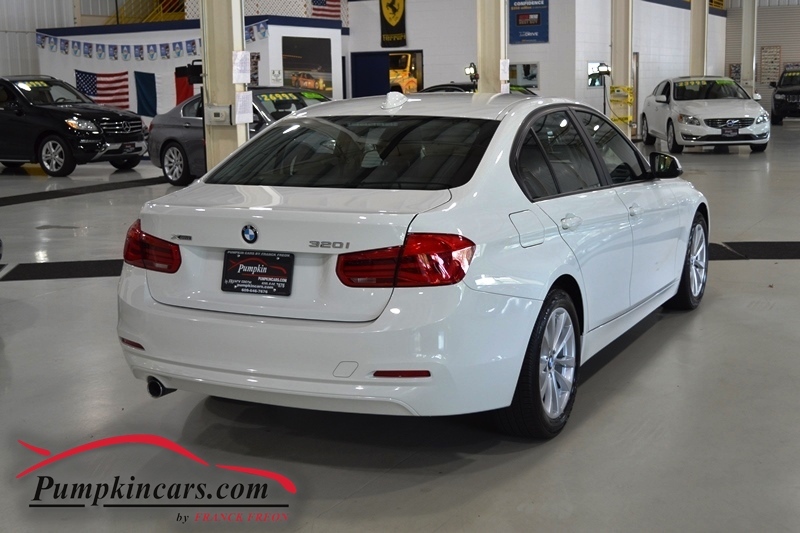 and test drive this PRISTINE BMW 535i X-DRIVE today. 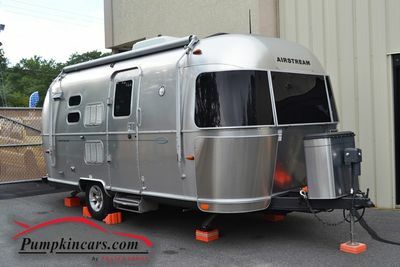 LIKE NEW AIRSTREAM RV!!! 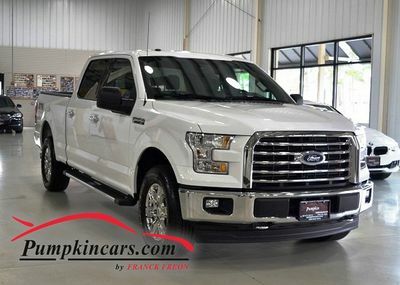 RARE FIND & PUMPKIN CARS HAS IT FOR YOU!!! 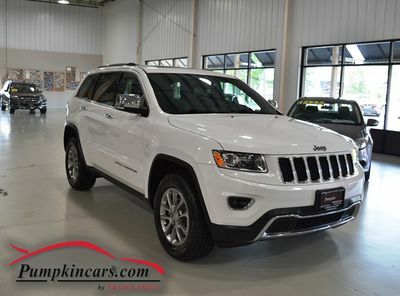 VISIT US in EGG HARBOR TWP on ENGLISH CREEK AVE 08234 today! 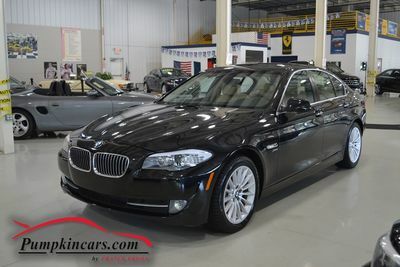 FULLY SERVICED WITH 4 BRAND NEW TIRES ++ UPGRADED FEATURES!!! 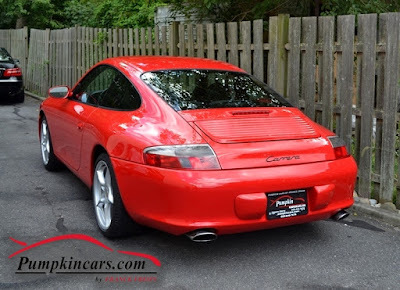 FRANCK FREON DOES IT AGAIN w/ THIS RARE 911 CARRERA AT AN UNBEATABLE PRICE!!! 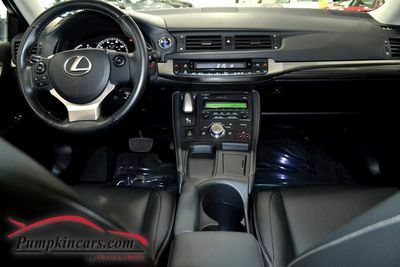 * CD Player... AND MORE!! 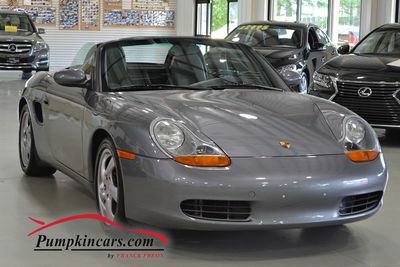 Visit us and test drive this UNIQUE PORSCHE 911 CARRERA today. 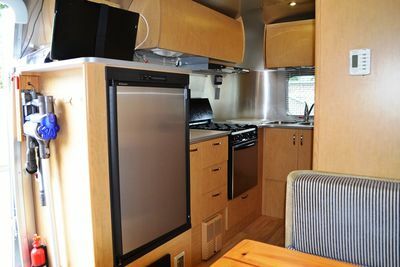 **AMAZING 43 MPG CITY ** * SAVE $$$ ON GA$ while SAVING THE PLANET !!!! 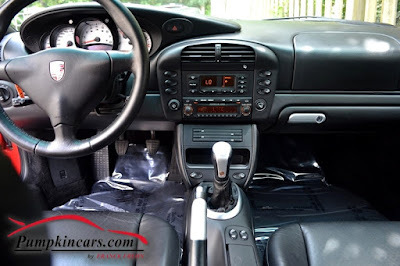 Front, Curtain, Knee SRS airbags. 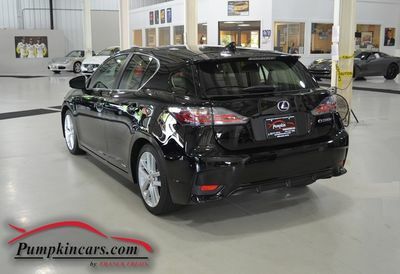 Visit us and test drive this LEXUS CT200H today. 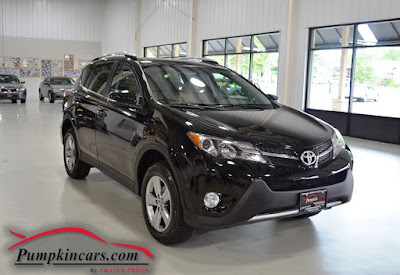 FULLY-LOADED TOYOTA RAV4 XLE AT AN AMAZING PRICE!!!! 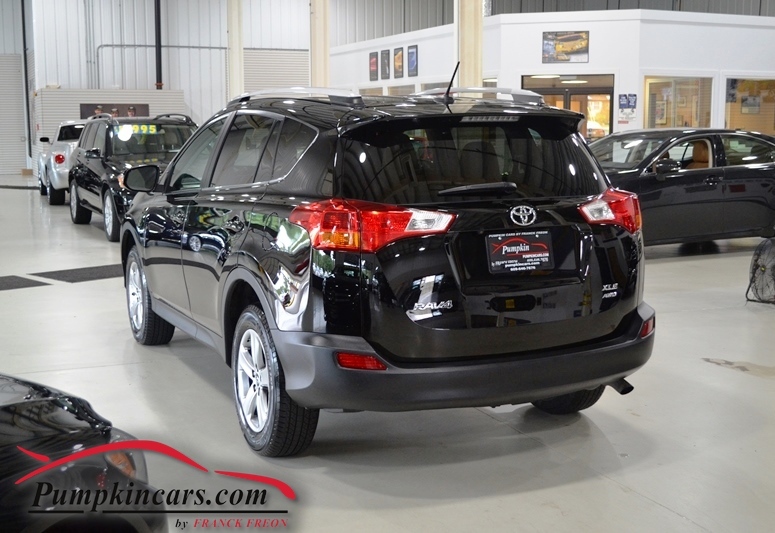 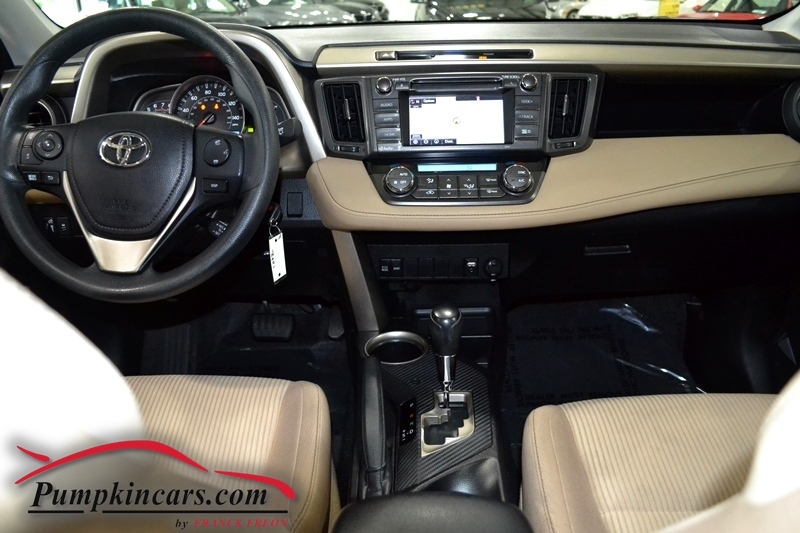 Visit us and test drive this FULLY-LOADED TOYOTA RAV4 XLE today. 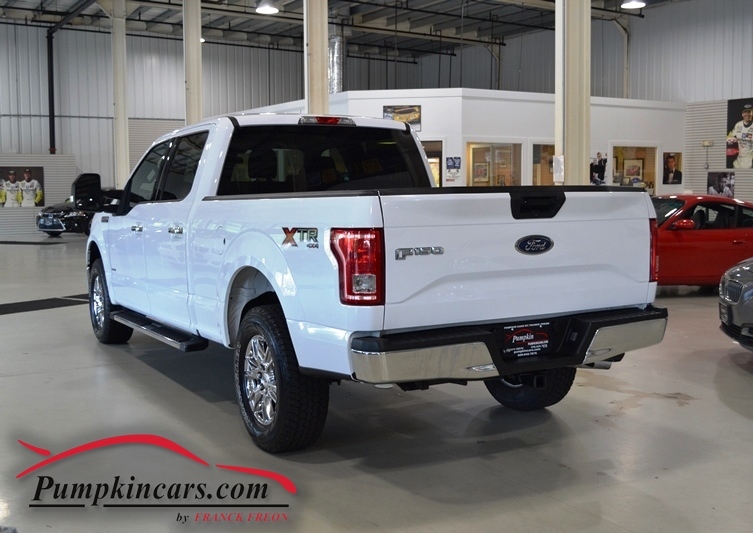 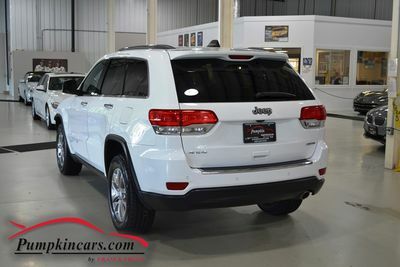 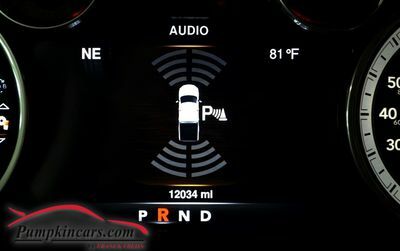 ** Traction control, stability control, rollover protection, hill descent control, 4 wheel ABS ** Front airbags, front & rear curtain airbags, front seat airbags... AND MORE!! FULLY LOADED BMW X5 3.5i today. 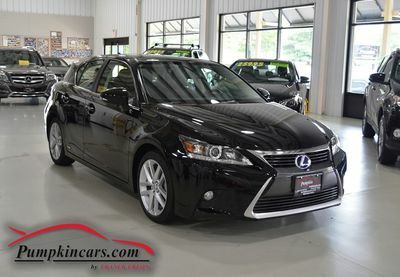 TAKE ME HOME!!! 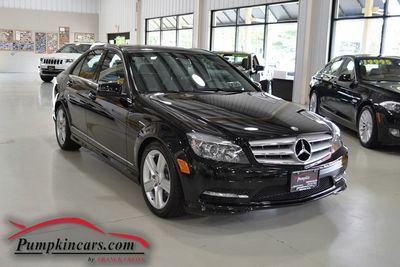 Check this Mercedes Benz C300 out! ** Cruise Control and MUCH MORE!!! 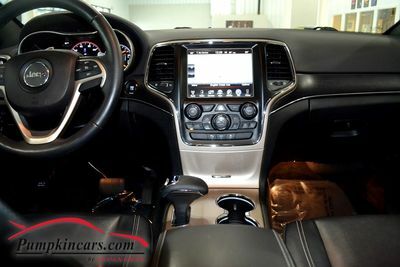 IN DEMAND HEMI V8, 5.7L ENGINE ** 4X4**SLT BIG HORN EDITION LOADED WITH OPTIONS!!!! 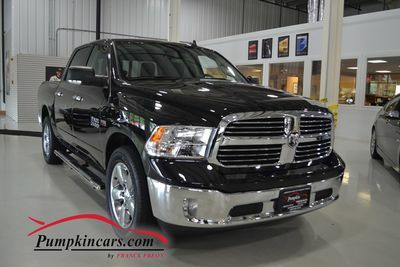 Visit us and test drive this RAM 1500 BIG HORN today. Make this Vibrant White VOLVO S60 T5 yours!! 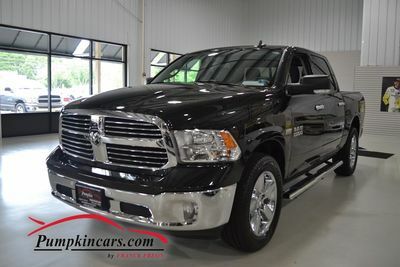 DREAMING of a DODGE RAM??? 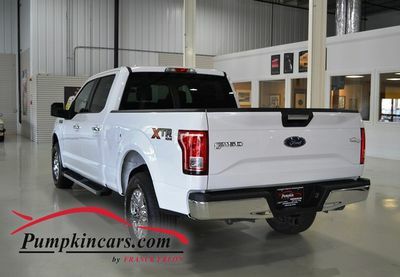 A Fabulous Ford F150 FOR YOU!!!! 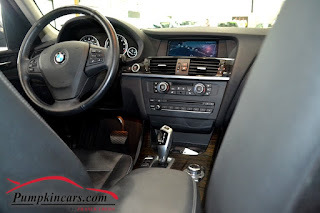 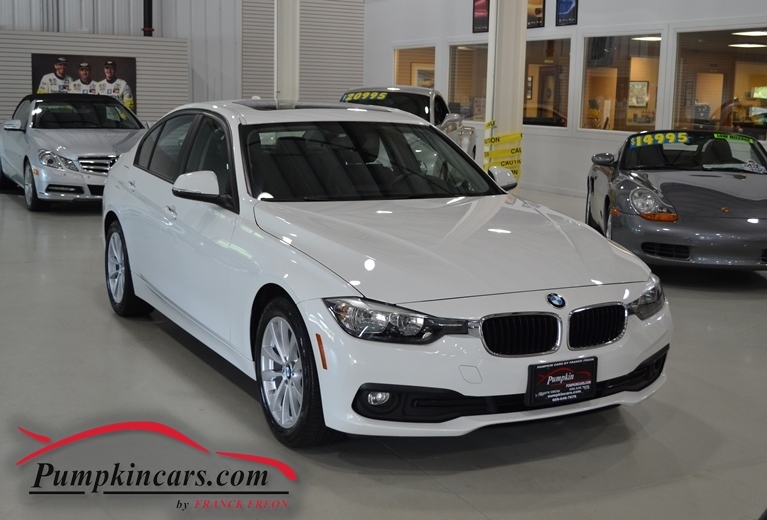 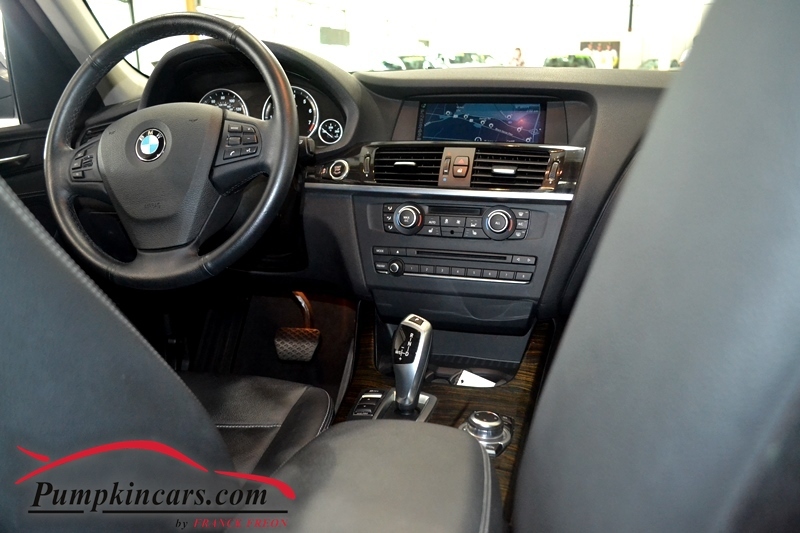 Check out this BMW 328i X-Drive!!! Picture this Pristine Pumpkin Porsche YOURS!! !